The visit to Mahananda Dairy was an amazing experience. It was held on the 30th & 31st of January and the 1st of February, 2011. 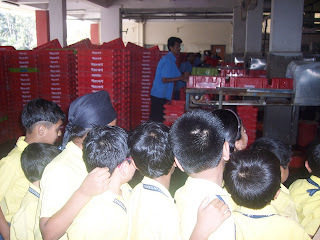 The kids first saw how milk packets get filled and sealed. They were then taken to the storage room where the milk products were stored at very low temperatures. Information regarding all these processes were also given to the students. 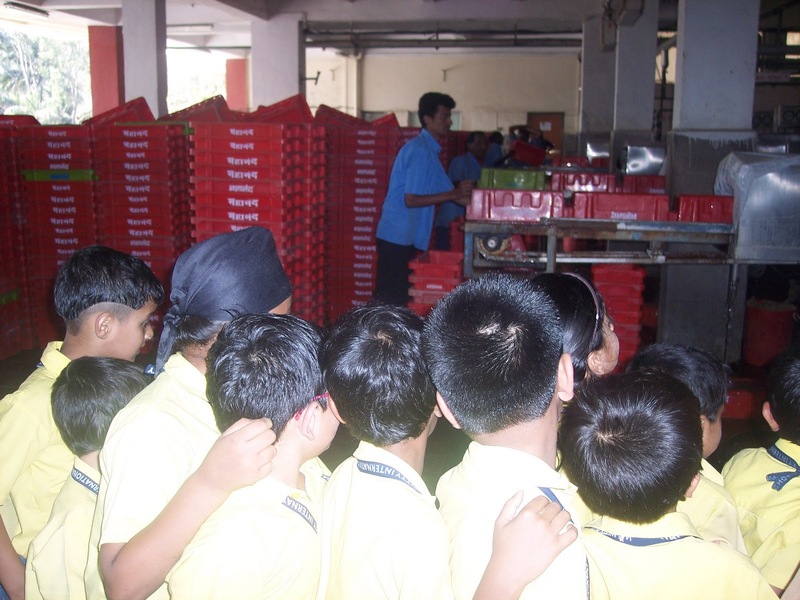 To top it all, the students and the teachers were provided with Energee drink. 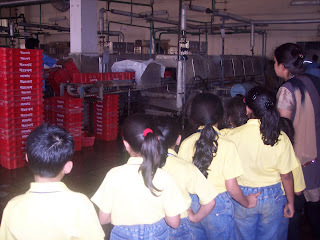 The students thoroughly enjoyed their day and went home with a lot of information about the functioning of a dairy. The school management thanked the authorities of Mahananda Dairy for their assistance and co-operation.